Herman De Rycke started playing music as a bass guitarist in different rock bands (winner of Humo's Rock Rally in 1986). Later he studied the double-bass with Frank Coppieters and took jazz lessons with Marc Matthys at the Royal Music Conservatory of Ghent. In that period he played the double-bass in several jazz ensembles. Gypsy music became his specialty after accidentally being exposed to it. His training in this style focused entirely on practicing, accompanying many different Hungarian and Russian gipsy musicians. 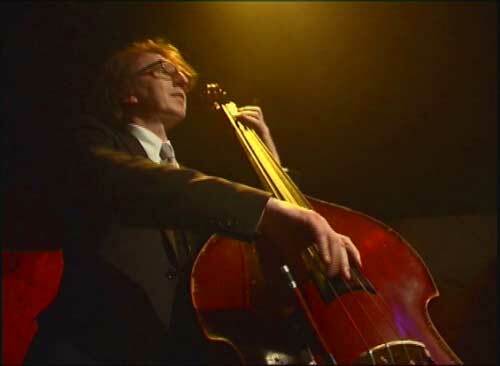 He also used to be the double-bass player of "Mich en Scène", the band around Frederik Caelen and Micheline Van Hautem, with whom he went on several tours in Australia.